Spring is here and so are a number of amazing lots to take your collection to the next level! 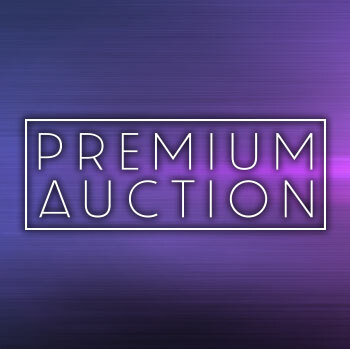 Advance Bidding is now open and join us for Live Bidding on Wednesday, May 1st at 2:00 PM EST. 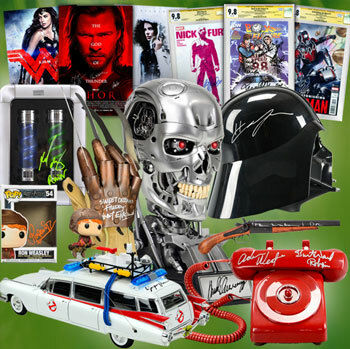 Our popular Premium Auction will return with another star studded assortment of blockbuster die-cast cars, CGC SS comics, posters and prop replicas all autographed by your favorite actors! Don't miss out on our outstanding collection of unique screen used items and wardrobe.